In other news, I have started coloring my own hair again. I have mentioned before my talent for looking like Elvis as a result of a lack of finesse in application. This time I have outdone myself. Me: Have I covered all my hair? My Sweetie: Yes … and quite a bit of skin. Me: Well, I would rather look like Elvis than miss any bits of hair. Me: Now I have rinsed it off, do I look like Elvis. Me: Great! I was a bit worried that I had put on too much stuff. 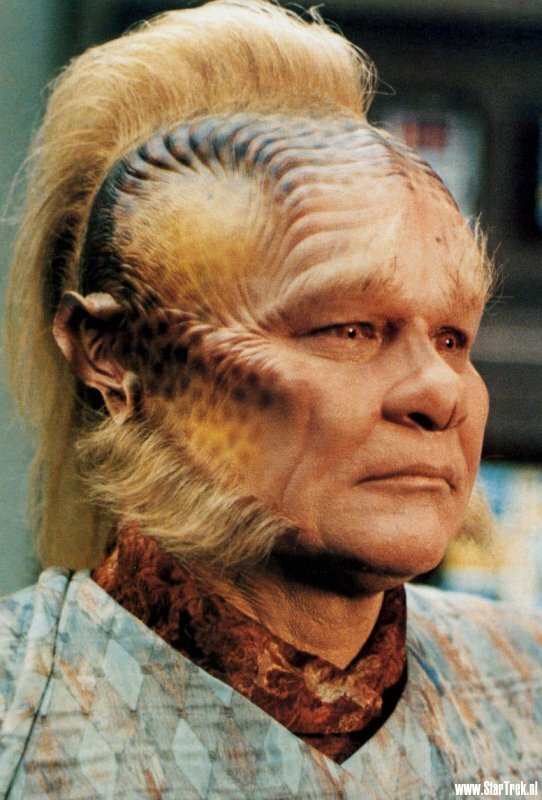 MS: You look like Neelix. This entry was posted on December 31, 2011 at 4:26 PM	and is filed under Thought. You can follow any responses to this entry through the RSS 2.0 feed. You can leave a response, or trackback from your own site.